Acabaron en junio, como pone más arriba, así que supongo que será tema de la discográfica. CRIMFALL: detalles de su nuevo disco "Amain"
El 25 de agosto, los finlandeses Crimfall, lanzarán su nuevo álbum, "Amain", a través de Metal Blade Records. Amain is Crimfall‘s most ambitious album yet, combining familiar elements with fresh inspiration, and wreathed in massive crisp production from Fascination Street Studios. Featuring music that spans from monumental orchestrations to songs whispered over fading pyres, Amain contains layers upon layers of grand melodies woven between jagged shadows. 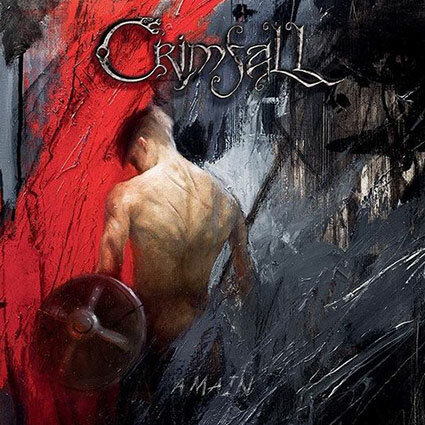 On this new release, Crimfall also continues to sing the stories of wars waged in vain, advocating freedom from religious dogmas and the bloody chains of tradition. 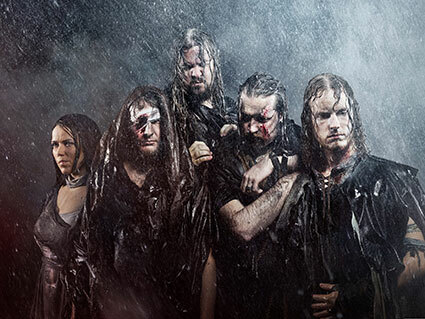 CRIMFALL: nuevo tema "Mother of Unbelievers"